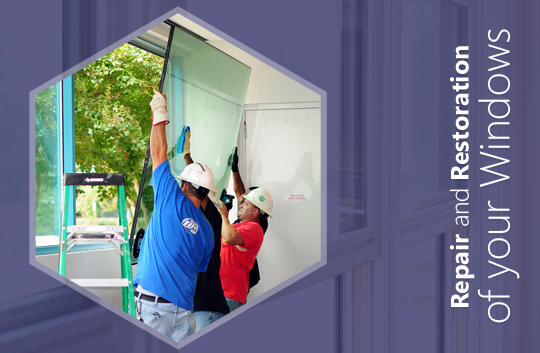 You may need 24-hour emergency glass service anytime and hiring a good glass company is important in this situation. 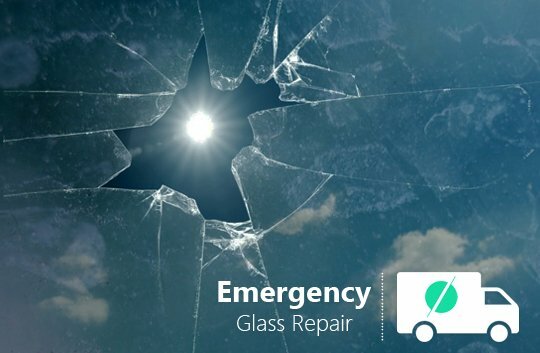 If you have broken or damaged window glass, obviously you will not want to repair/replace it at the eleventh hour. Unlike other people, you too want to keep your house and office protected from the attack pf burglars and criminal offences. 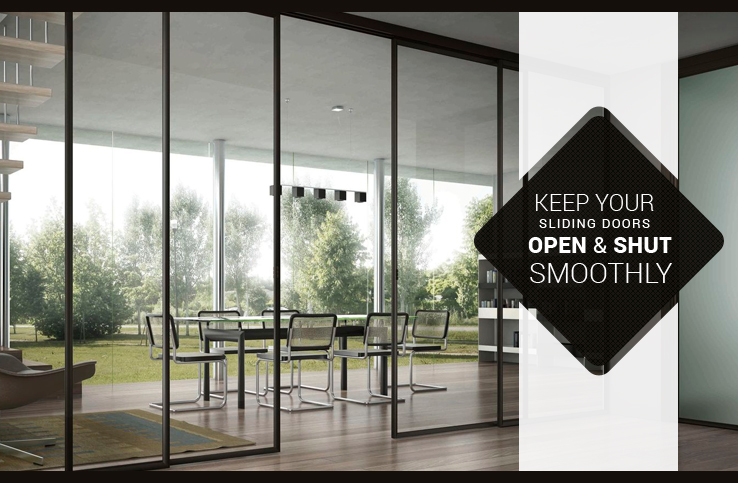 When there is glass breakage in your property, you will need immediate assistance. 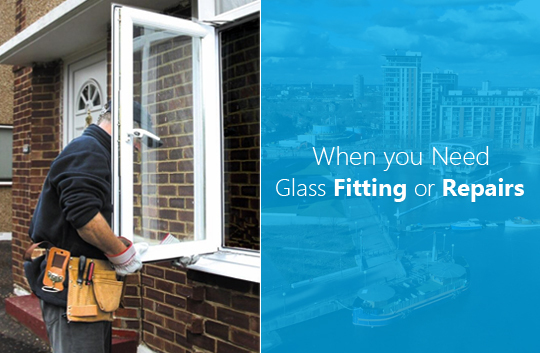 Choosing a reputed glass repair company in London can help to solve this problem quickly. 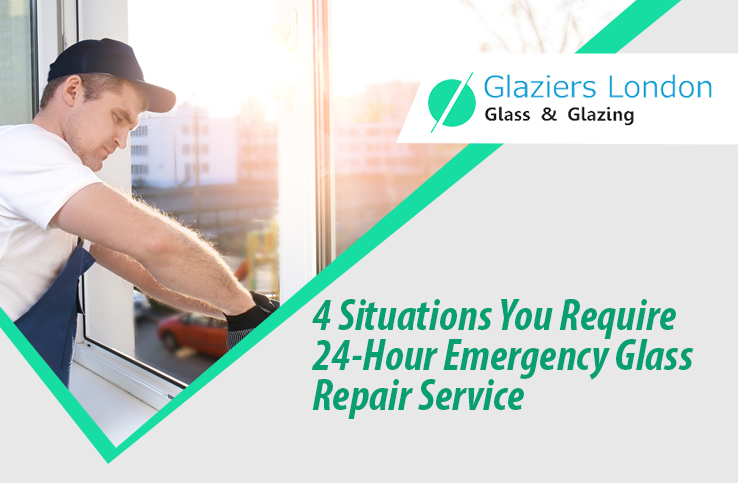 This blog discusses about 4 different situations when there is broken or damaged window glass in the property. During the winter: Your neighbor’s kid’s ball just came smashing through the window of your bedroom. Even though you have been assured by the neighbours that they will pay for the damages caused, this will hardly add something to keep you warm at this time. 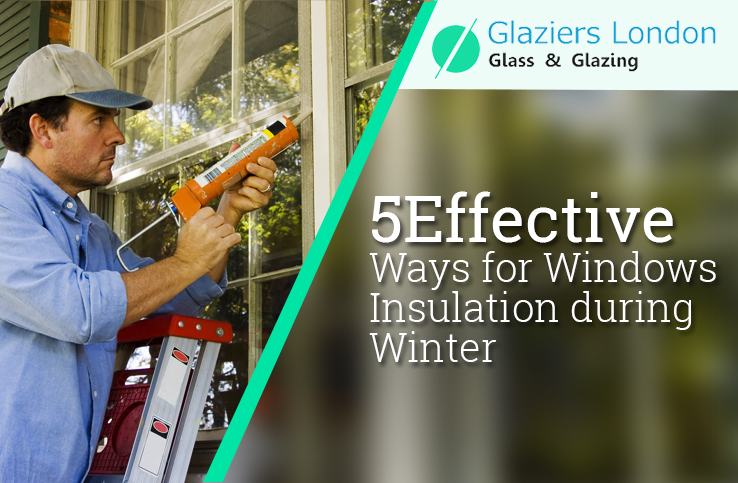 If you have to remain without proper window glass for one night, then this is not only risky but also life- threatening depending on the weather condition. 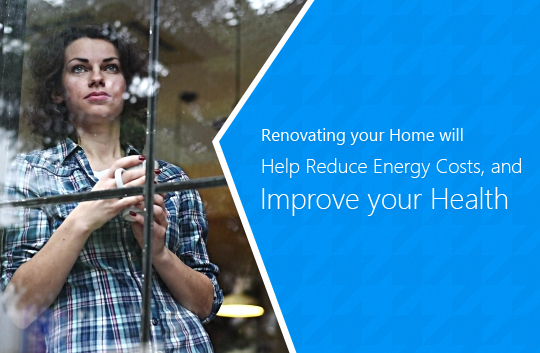 Also, you will end up spending a lot of money in repairing and replacing damaged glass. Office window glass – If the window glass of your office has broken, then burglars and criminals can attack anytime. Not only it is important to have a clean and tidy office, but you should also see that you repair damaged glass immediately. This way, you can actually prevent any criminal activity in the office premises and thus, stay secured. Rent or sell property – Whether you want to rent or sell your valuable property, it is important to see that there aren’t broken or damaged glass window. In case you have such issues, make sure you get necessary repairs done quickly to avoid losing interested tenants or buyers. It is quite obvious that prospective buyers and tenants will evaluate the property carefully before planning to go for it. This way, you can prevent unnecessary problems and close the deal successfully. In the summer – It is necessary to keep yourself protected in the summer and winter. 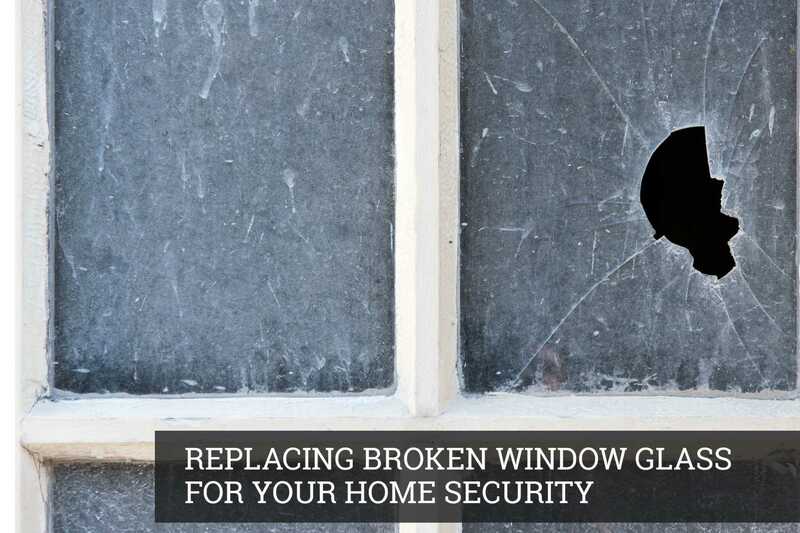 Thus, if you have damaged or broken glass, you will not be able to close windows with change of season. A blistering summer is just impossible to pass without having proper window as the air conditioner won’t work in such a house. At the same time, it is next to impossible to keep windows open in the winters when it is very cold outside. 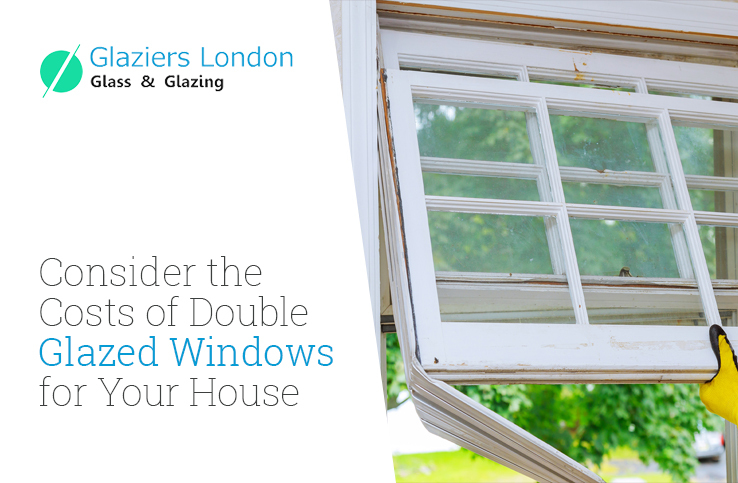 You may visit Glaziers London where our glaziers provide emergency glazing services to customers in times of need. 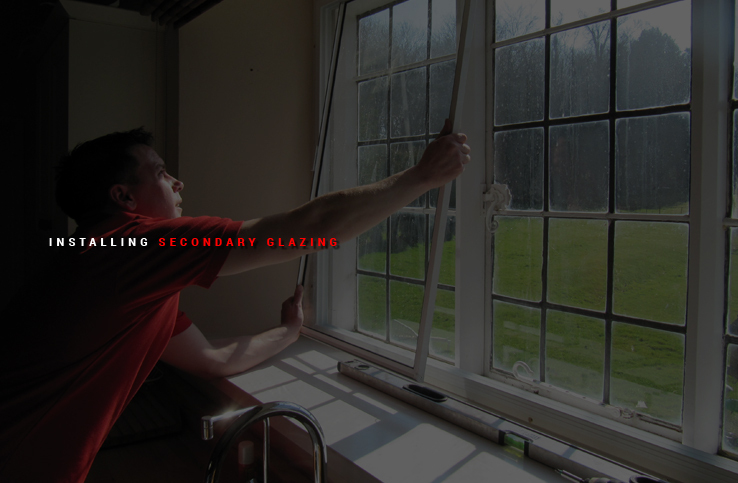 Thus, you can get rid of damaged or broken window glass quickly and maintain a secured property.